Situational poverty is caused by a sudden crisis or loss and is often temporary. Causes might include environmental disasters, divorce, or severe health problems. Absolute poverty involves a lack of basic needs such as shelter, clean water, and food. People in absolute poverty will probably focus on day-to-day survival. Relative poverty is where people's incomes fall significantly below the average for the place where they live. 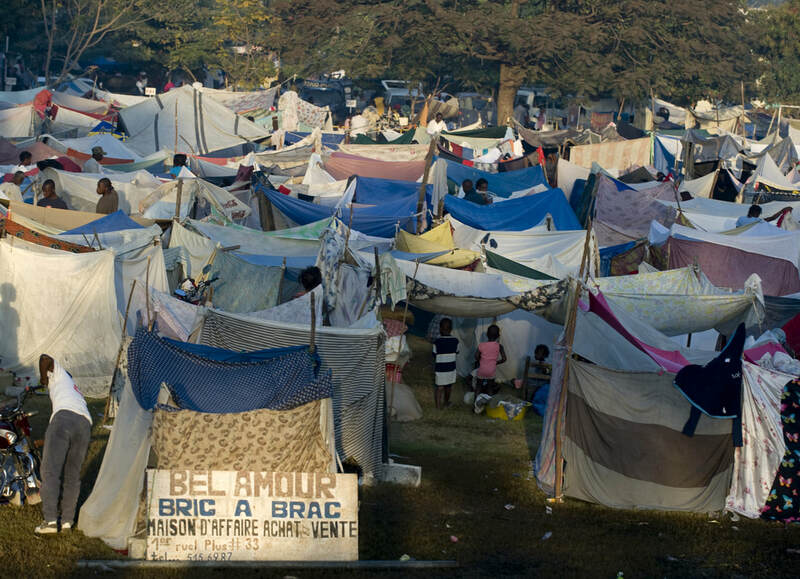 They may have access to basic needs and more but will be poorer than other people and families in the same place. What is the poverty line or poverty threshold? 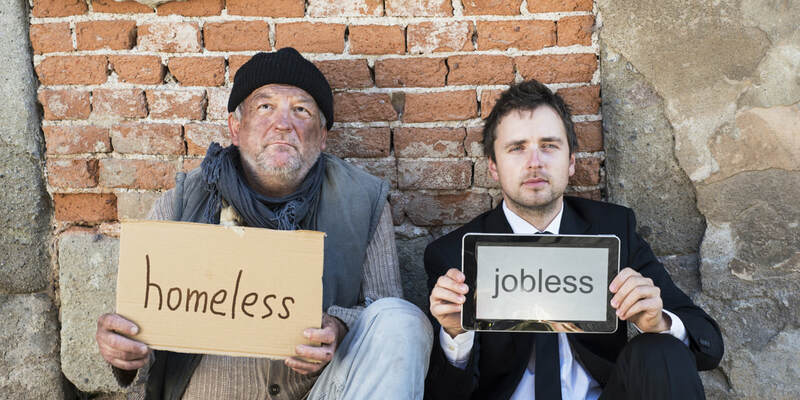 ​This is a level defined by national governments or economists to identify the minimum income needed to be able to access the necessities of life. This threshold will be vary widely between countries because of how much can be purchased with a given amount of money in that place. For example the poverty level for a single person in the US is currently $12, 240 per year or $33 a day (2018). 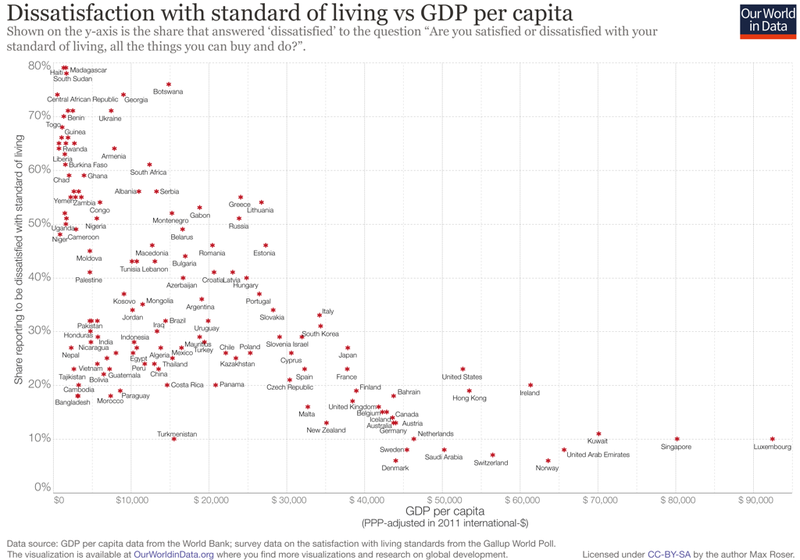 The equivalent for India is $0.40 for urban dwellers and $0.25 for rural dwellers. The World Bank sets the world poverty threshold at $1.90 a day. 2. How are global patterns of poverty changing? ​Overall trends - look at the global figures and describe the overall trends for each region. Relative figures globally - in 1980 which regions had most and least poverty? How does this change between 1980 and the present day. Which regions have seen the greatest reduction in poverty? Which regions are reducing poverty most slowly? The global economy has grown rapidly since the 1950s, at a rate much faster than population growth. 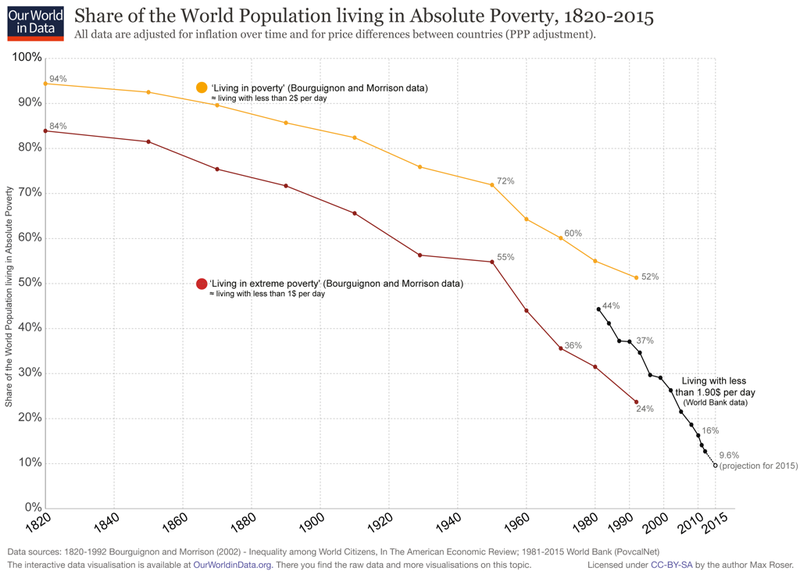 Since the MDGs were introduced in 2000, global poverty has halved. The most rapid progress has been made in Asia, but as the World Bank data shows, progress has been made in all global regions (NB this is not the same as saying that progress has been made in all countries - what might be the exceptions?). 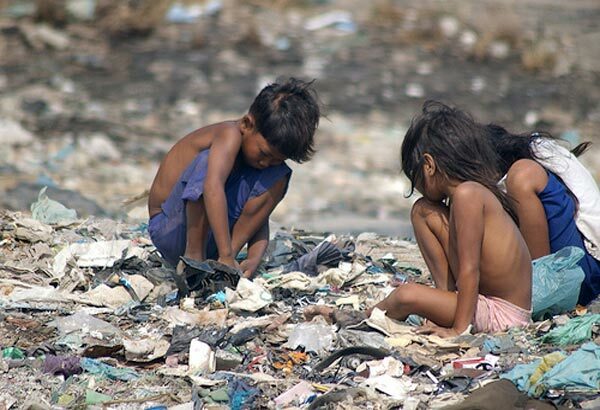 Poverty does remain widespread in many areas of southern Asia and in Sub-Saharan Africa. Why does Rosling identify the washing machine as a significant indicator? What does the video tell us about changing levels of global poverty/inequality? What is the key message here? What does it say about the potential for economic growth and development of the LICs? Traditionally the term "middle class" has been used to describe a socio-economic group between the workers (working class) and the elite workers and capitalists (ruling class or bourgeoisie). The term "new global middle class" is used to refer to the growing number of people worldwide who have moved out of poverty and who have "discretionary income" (money that is not needed to provide basic needs). This money can be spent on consumer goods, health care and, at the upper end, holidays and cars. Definitions vary but a common one is those households with per capita incomes between $10 and $100 per person per day (pppd) in 2005 PPP terms. This implies an annual income for a four-person middle-class household of $14,600 to $146,000. Clearly, this means that there is huge variation within the NGMC. 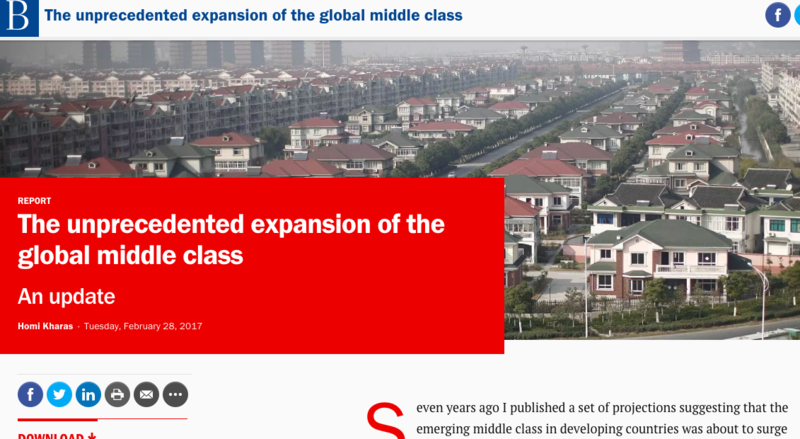 Describe the growth in the Global Middle Class from 1950 to the present day. What do projections suggest about future growth? Can you suggest any factors that might limit the growth of the NGMC in future? Study the data and the graphs on the number and share of GNMC by region. What patterns are shown? Start with global trends and then examine patterns for N.America and Europe cf Asia Pacific cf Sub-Saharan Africa. Why is it important to examine share as well as overall number?